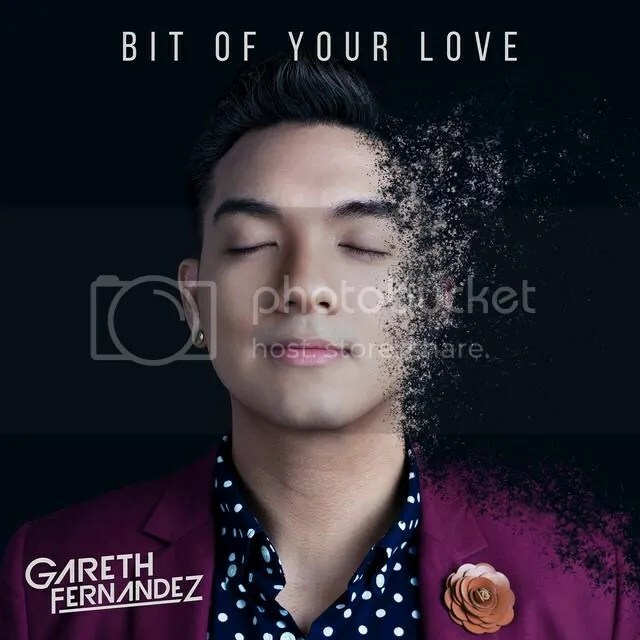 Gareth Fernandez has been active in the local music scene playing gigs during events. You might find his face familiar as he participated in the second season of the reality singing competition, The Final 1. He is also known to perform alongside with his band, The Momma Shop. Fernandez is now back with a new single, Bit of Your Love. Produced and mixed by James Lye, the single is a mix of funk and jazz which is soothing and pleasing to the ears. The catchy lyrics just makes you want to sing along to it and the chorus just makes you want to wave along to it. The chorus just gets to me. Filmed in Melbourne, Australia, this single is about love at first sight and how you wonder if you will meet the person again in the future. It is funny how love at first sight works but hey, some people are still married or attached to someone whom they fall in love at first glance.